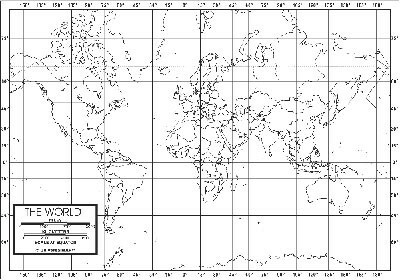 These unlabeled, black and white maps of the world are excellent for testing and map exploration. 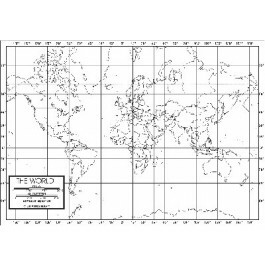 Measuring 8.5 x 11 inches, these laminated maps are economically bundled in packs of 50. Washable and markable with water based markers.